As bad beats go, they don't come much more sick than this. Losing with pocket aces against pocket aces would be bad enough in a £100 buy-in tournament, we can only imagine what it must have been like in a $1m buy-in event. Connor Drinan was on the receiving end of the ultimate cooler during this year's Big One for One Drop at the World Series of Poker. 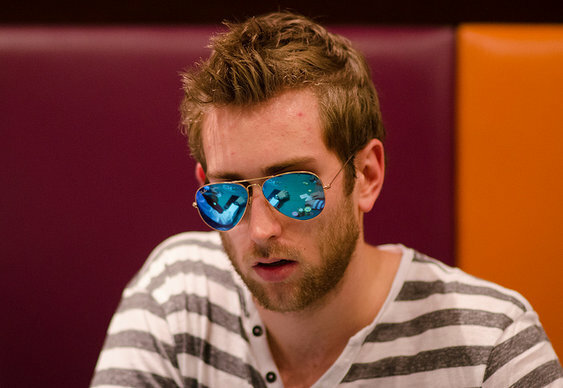 The lucky Cary Katz rode his good fortune to the final table, eventually busting in eighth place for a $1.3m score.